Final Fantasy XV game director, Hajime Tabata, and his team have visited Microsoft’s Forza studio Turn 10 Studios. Creative director on the Forza Motorsport series, Bill Giese, shared the news on his Twitter account recently. 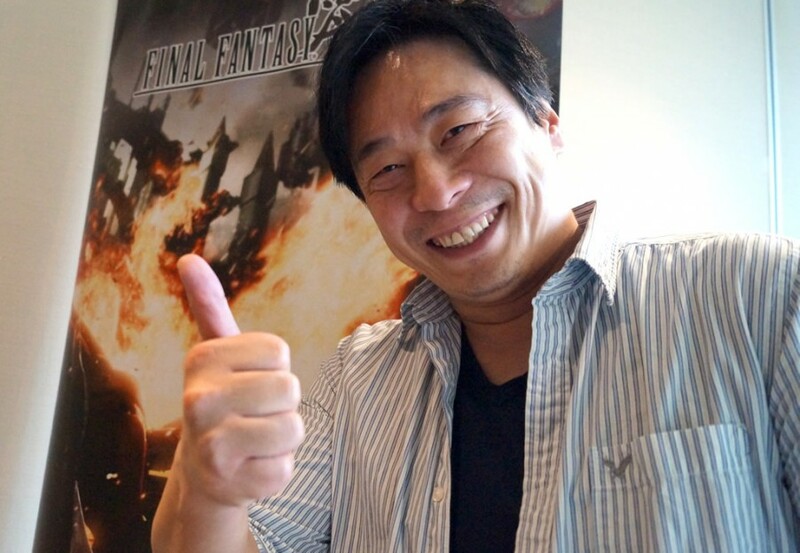 “Final Fantasy XV director Hajime Tabata and his team stopped by Turn-10. A great visit with an incredible team”, he tweeted. The reason for Tabata’s visit to the Redmond-based studio is unknown, but fans have been suggesting that trip might be related to Microsoft’s upcoming Project Scorpio. As covered last week, Turn 10 has been heavily involved with the console’s development, and Tabata and his team might very well have paid the studio a visit to see the Scorpio hardware in action or to get some questions answered for a possible Scorpio Final Fantasy XV patch. Back in February of this year, Tabata already shared that his team is considering how to support Microsoft’s upcoming enhanced Xbox console. Another possibility is that Tabata is looking for advice on the upcoming FFXV update which will add Regalia off-road driving to the game. All of the above remains speculation at this point, but a Japanese developer visiting a Microsoft first-party studio is interesting for sure. As always, we will keep you updated in case we learn more on this matter.